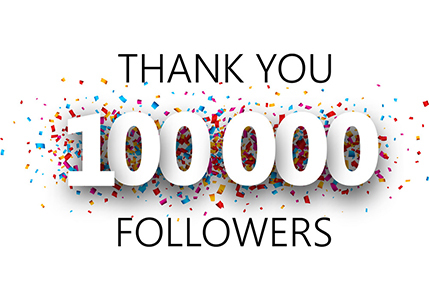 Blogger not only create your blogger blog and also search people and find friends on blogger blog. 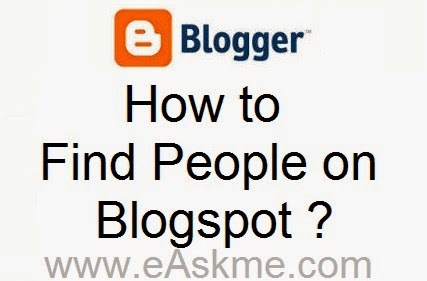 How to Find People on Blogspot ? Replace name with nickname and enter site:blogger.com.